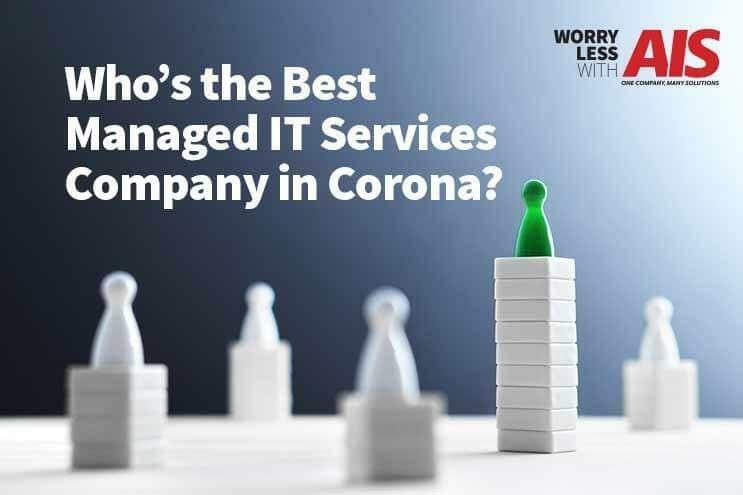 READ TIME: 6 MINS Are you currently searching for who’s the best managed IT services in Corona? 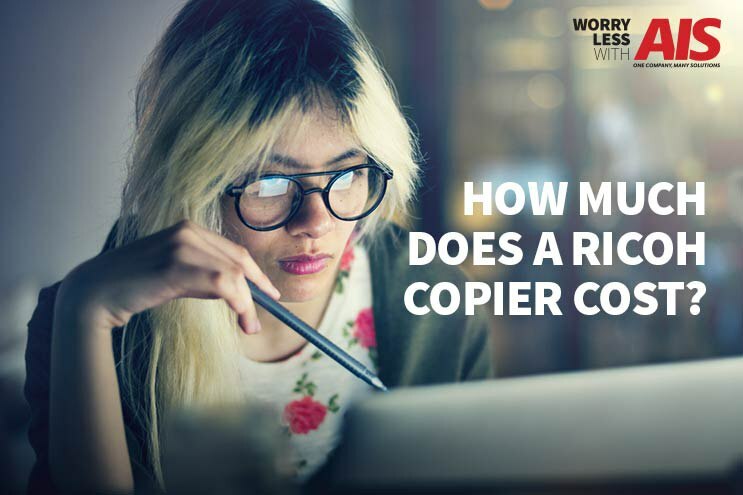 Maybe you’re unsure which managed IT services your business even needs? 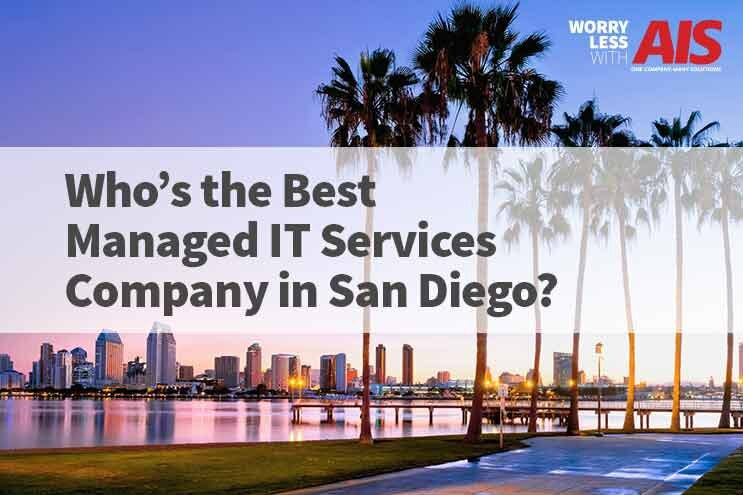 Finding the right managed IT services company nearest you isn’t the simplest task to do. It’s imperative you find a reliable company you can trust to ensure business development and growth. 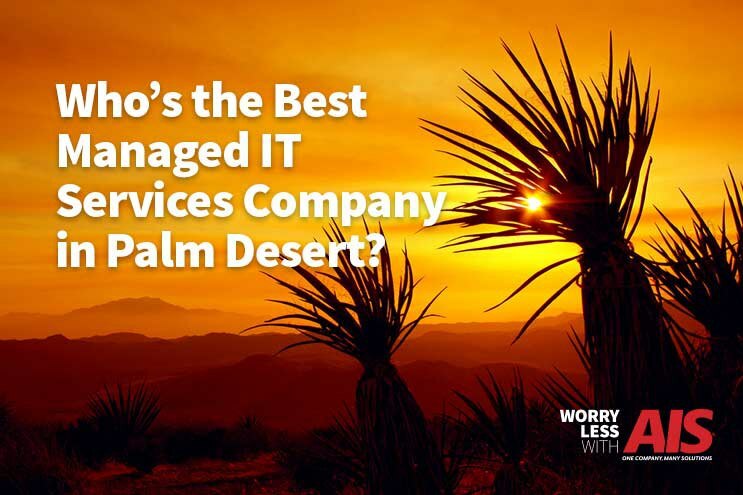 Are you currently searching for who’s the best managed IT services in Palm Desert? 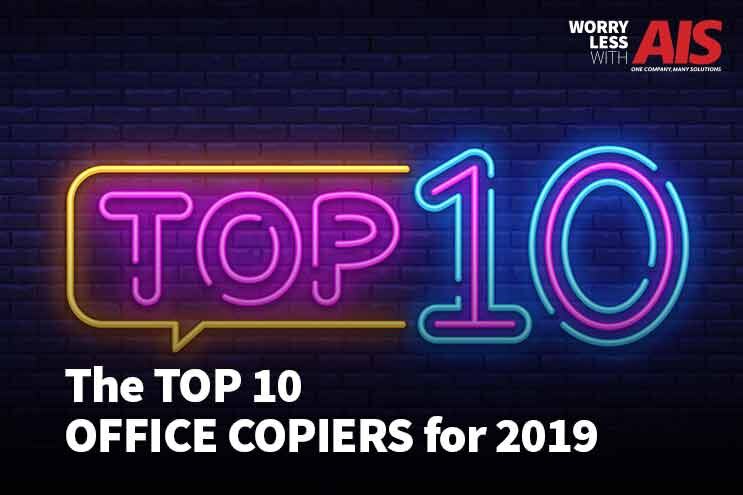 Maybe you’re unsure which managed IT services your business even needs? Or you may be looking for a provider in the Palm Springs, California area. Finding the right managed IT services company nearest you isn’t the simplest task to do. It’s imperative you find a reliable company you can trust to ensure business development and growth.